Can I get a revocable living trust attorney riverside, CA? If you are reading this then you must have asked yourself this same question. The answer is yes. A revocable trust is drafted when you are alive and have properties that can be transferred to your heirs when you die. This document is the legal power to make you or your heir to be the rightful owners of your property. The probate will be quick to swarm down and take over your belongings if your living trust isn’t drafted. Solving this might take several months and even a year. Secondly, the IRS taxes on your estate might become ridiculously high if there are no records of what you own and your tax debts. This calls for desperate steps to be taken to avoid any of the above ado. The best thing to do is to hire an attorney; ‘trust’ attorneys that will help you obtain your trust and give you the peace of mind that you deserve. 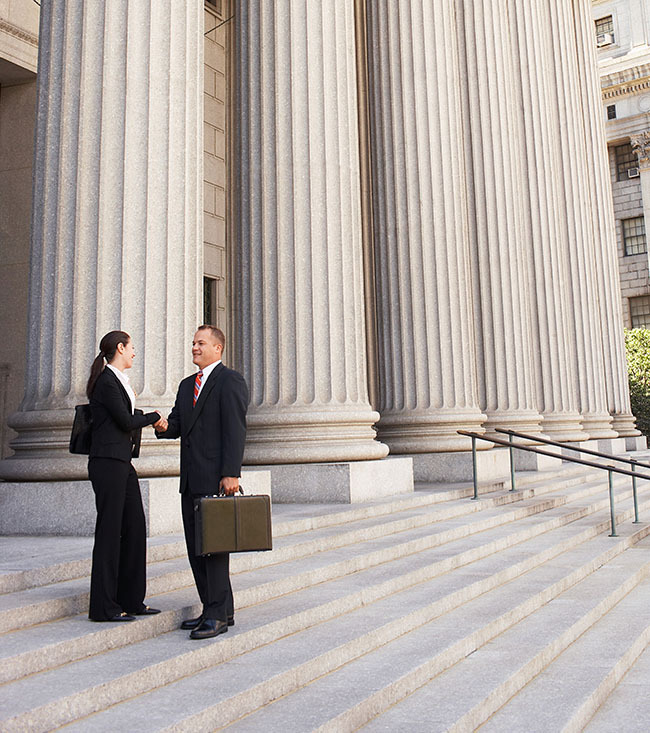 If you are in Riverside, CA, you should hire a trust attorney at Rawa Law Group. 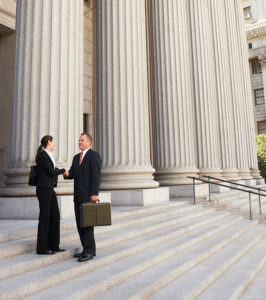 We are a superior five-star agency and we have the best and most experienced attorneys in California. We have several years of experience and success in this practice and that is why we have held our own in the industry. We offer our clients a free consultation and some important legal counsel that will be useful to them in the future. We also give flexible hours of appointment to our clients and the ability to make a home or hospital visits when necessary. Contact us via our address and let us help you.